On March 22, Viet Nam was announced to be ranked 13th among the countries that have the highest office rental in the world by representatives of Cushman & Wakefield, a leading U.S. global real estate firm. The announcement was made in a press conference in Ho Chi Minh City to present the 32nd office in the Asia- Pacific region to the public. Chairman of the board at Cushman & Wakefield, Mr. John Cushman said that if the office rental in HCM City climbs up to US$100/ sq. meter, the city will be listed among the ten top cities that have the highest office rental in the world with Hong Kong, Tokyo and London. According to Mr. Toby Dodd, General Director of Cushman & Wakefield in Viet Nam, office rental in the city is booming and the real estate market in the country will witness unstable growth in 2008. Mr. Dodd also added that the rental of A-grade offices in HCMC city is over US$75 a square meter and the current demand for such offices has well exceeded the supply. Although, at present many investors hesitate to lease A-grade offices as such a rental will raise their companies’ operation costs substantially. 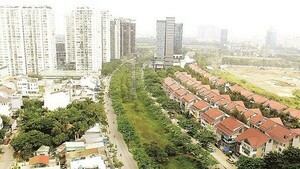 He emphasized a future loss of Viet Nam’s real estate market’s competitiveness if the office rental in the country continued to rise. He said that higher rental costs will force investors to establish their offices in other countries in the region like the Philippines, Malaysia, India or China as an better financial alternative to Viet Nam. 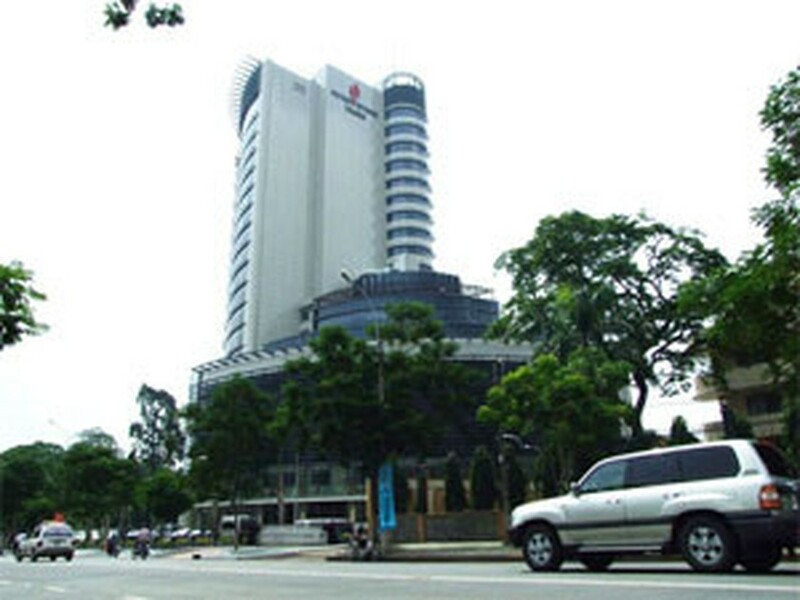 The Vietnamese office of Cushman & Wakefield will open in April 2008 in the capital, Ha Noi.